Permagard is a proudly independent family business, specialising in manufacturing and supplying Damp Proofing, Basement Waterproofing and Structural Repair products. We’ve been around for over 30 years. Established back in 1989, Permagard has built a reputation for providing innovative and high quality products, excellent levels of service and extremely good value for money. 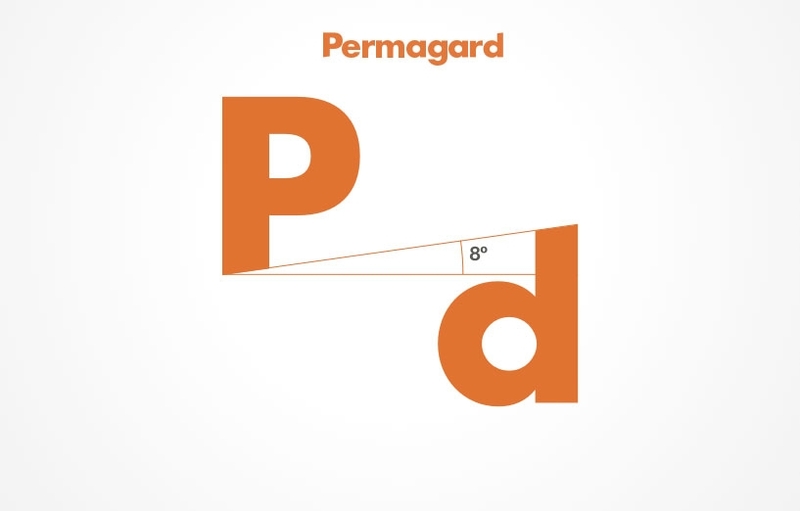 Despite our growth, Permagard is still very much a family business and embodies all that that stands for. Humanness is core to who we are – we are helpful, friendly and approachable. It also means being fair, principled and truly valuing our customers. That’s why we go above and beyond for you. We’re ran on a simple business principle and don’t intend to change: the right products at the right price, when and where you need them. Established in 1989 by Managing Director Dave Wookey, Permagard Products Ltd has been on quite a journey over the last three decades. 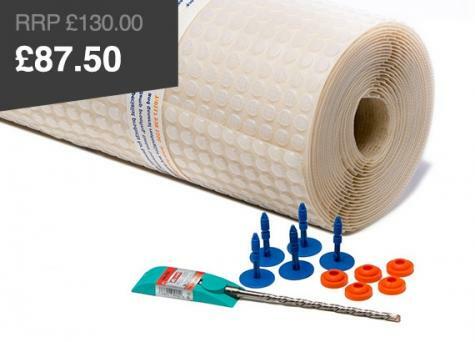 We are now established as one of the leading suppliers in the UK of products for basement waterproofing systems, damp proofing and structural repair. At Permagard, we manufacture many of the products we sell, use them all regularly and demonstrate them to the trade. We always aim to keep up-to-date with the latest products, techniques and innovations in our industry so that we always walk the walk as well as talk the talk. Innovation has been core to our business since the start. Dave Wookey started out by employing a chemist to create an initial core range of preservation products. It wasn’t long before he was supplying numerous customers as Permagard Products Ltd. The innovation didn’t stop there. Permagard went on to invent and patent the Easi-Fix mechanical wall tie for fast and effective wall tie replacement. This product has more than stood the test of time, being used across the industry today. The range of stainless steel products manufactured by Permagard today includes wall ties, specialist restraints, stitching and helical bars as well as the grouts and resins to go with them. Permagard was also one of the first companies to enter the cavity drain membrane market. We were the first distributor to the remedial market of Platon membranes in the UK and subsequently John Newton. Today we manufacture and supply our own PermaSEAL range of high quality products. These have been developed with the needs of our customers in mind and to the highest specifications. We are immensely proud of our complete PermaSEAL basement waterproofing systems & damp proofing membranes and products. As Permagard’s reputation grew, so did the business. Now Permagard occupies 15,000 square feet of modern office and warehousing and over 3000 square feet of outside storage in Avonmouth. These extensive facilities allow us to carry large stocks, meaning that we can normally supply our product ranges with next day delivery. We are very aware that many of our customers require this level of service and it’s our priority to provide it. As a business, we always look at how we can best meet the needs of our customers. It is what drives us forward. We work hard on being dependable and reliable, as well as trustworthy. We will continue to provide high quality products at low trade prices when and where our customers need them. As well as this, our dedicated team continue to strive to improve all aspects of our business particularly by increasing the range of products available and making our prices even more competitive where possible. Our family business is under the day-to-day control of Steve Wookey - Dave’s son. Steve’s philosophy is that Permagard is about providing solutions and inspiring confidence. Everyone should have access to high quality products and the knowledge and technical support to use them to solve any issues they face. As well as this, Steve maintains the commitment to competitive prices, fast delivery and efficient service for Permagard’s customers. Steve attributes much of the success of the business to Permagard’s staff. Many of the Permagard team have been with the business for a number of years. Christine, our office manager, has been with us for 26 years; Bron our well-known sales lady for 20 years, and Gregg our technical operations manager for over 10 years. They all share and embrace the same simple philosophy: if we look after our customers then the business will look after itself. They genuinely put the customer first and go out of their way to deliver our goods and services on time every time. If you have a question about any of our products, a project you are undertaking or simply want some more information we are here to help. There’s always someone available on the phone to answer your queries - you can trust our experienced team to provide impartial no-nonsense advice. We’re not interested in selling you something you don’t need. Our technical advice is offered free of charge and based on decades’ of experience. Permagard supply products to both the trade and to homeowners looking to tackle issues and improve their homes themselves. We create no-nonsense How to Guides to help you understand the issues you face and how to solve them with our products. If you have a question about any of our products, a project you are undertaking or simply want some more information, technical or otherwise, then we are here to help. There’s always someone available on the phone to answer your queries - you can trust our experienced team to provide impartial no-nonsense advice. We’re not interested in selling you something you don’t need. Our technical advice is offered free of charge and based on decades of experience. 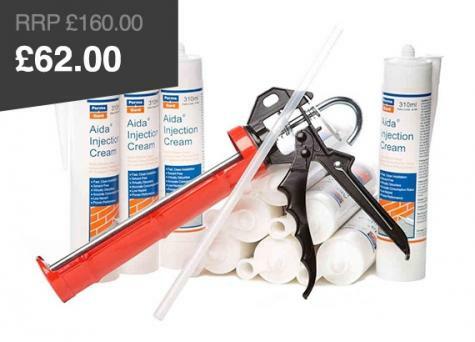 We also provide specialist kits that contain everything you need to get the job done. Connect with Permagard on LinkedIn, on Twitter and on Facebook.